As an original employee with Advantage Title in 1999, Susie leads the national refinance team as they serve the needs of lenders originating from coast to coast. 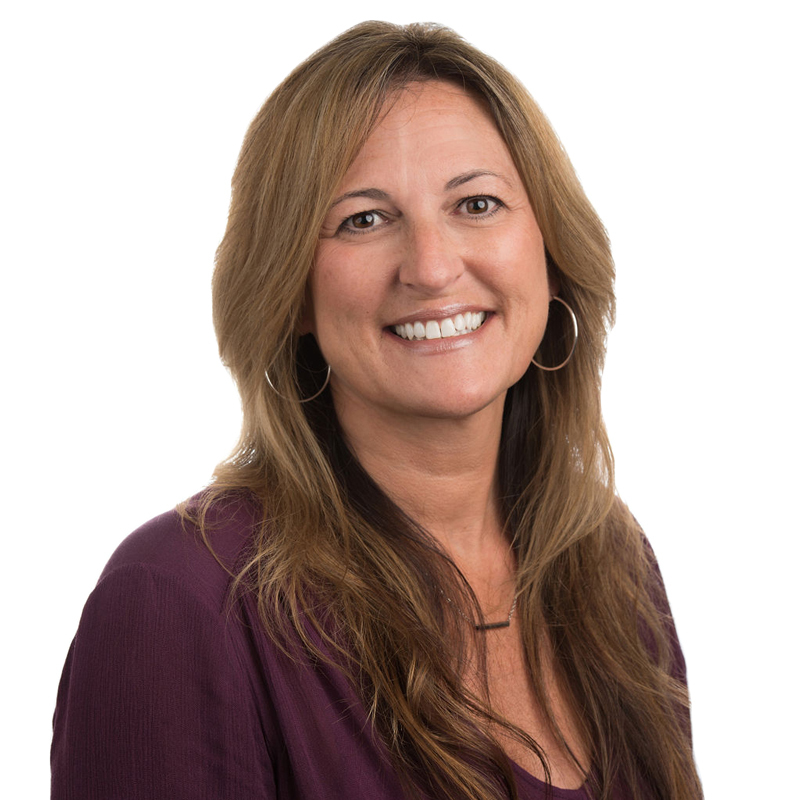 Balancing compliance, claims minimization, speed, and title commitment accuracy while managing Advantage Title largest division comes naturally with Susie’s 25 years of national experience. Susie’s vast understanding of lender and borrower needs is a valuable contribution as Advantage Title closes Reverse, Cash-out, VA, FHA, and Conventional refinances. With E-Closings becoming more prominent, Susie is prepared to guide Advantage Title’s clients into the future of settlement services.